After 12+ years living in this house, we finally redid the carpet in Isaac’s room. 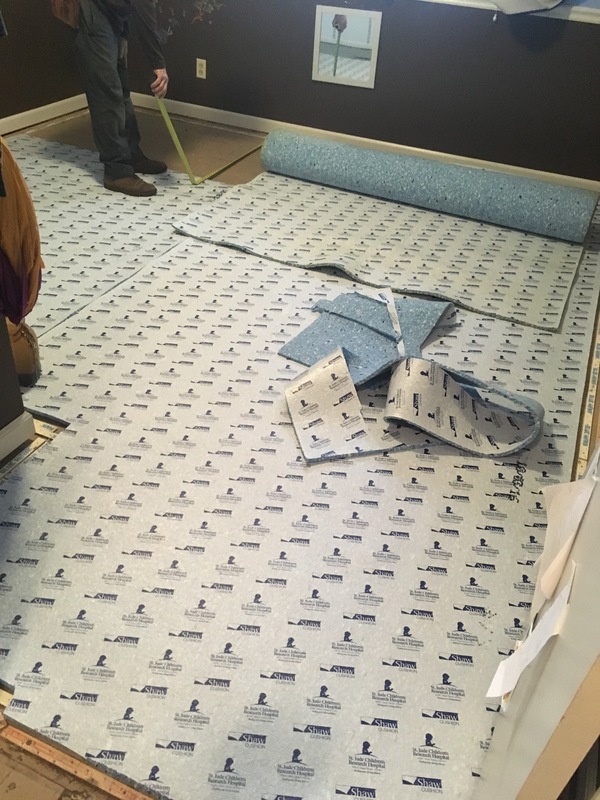 We had installed new carpet when we first moved in, but it was time now to replace it. 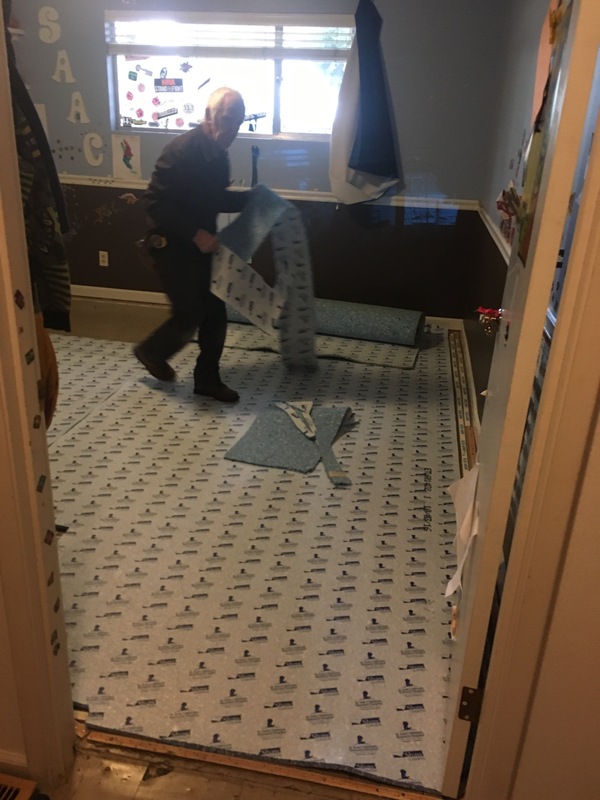 Our good friends Jim & Kristi Baines had bought some carpet to install in their home in Brier, but prior to installing it, they sold their home. We were blessed to receive their unused carpet and had it installed in Isaac’s room. 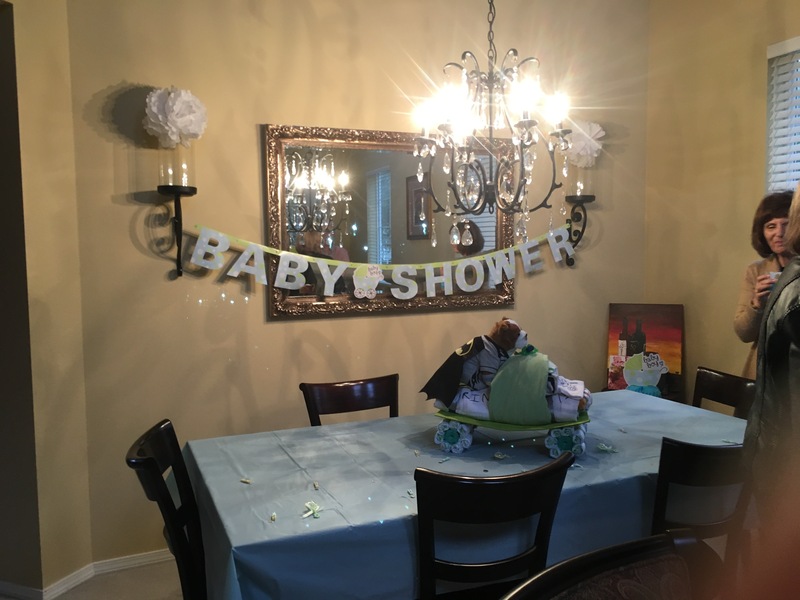 The other piece of excitement for the day was attending Melody Drew’s baby shower.